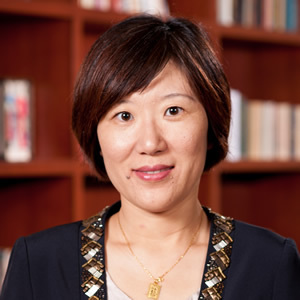 Dr. Li Qi is associate professor of economics at Agnes Scott College. She earned her undergraduate degree at the University of International Business and Economics in Beijing, and her Ph.D. degree in Economics at the University of Pittsburgh. Her current research deals with the effect of China’s reforms on the operation of capital markets and health care access of China’s migrant workers. Her broad research interests cover China’s economy, health economics, development and comparative economics. Her other academic work focuses on financial economics and experimental economics.